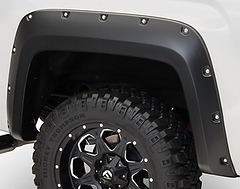 Needing more clearance to fit larger tires for off-roading, or just want the great look of a lifted vehicle. 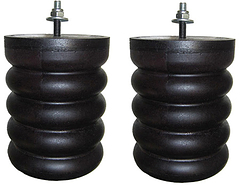 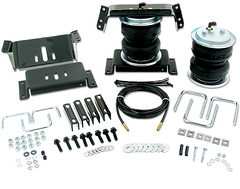 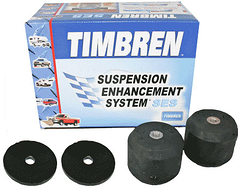 At Suspension Connection we offer a wide variety of solutions to lift your truck or SUV. 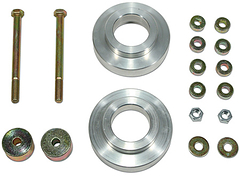 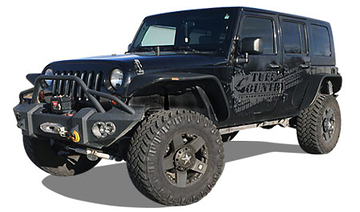 Kits to lift or level trucks and suvs from Tuff Country Suspension and Daystar along with body lifts by Performance Accessories. 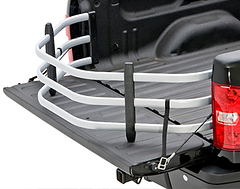 Trucks are made to haul just about anything. 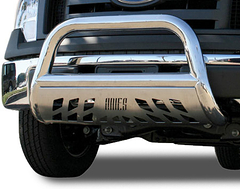 But sometimes the job can be too much for the toughest vehicles. 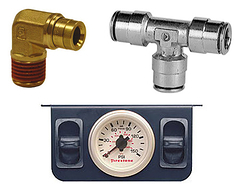 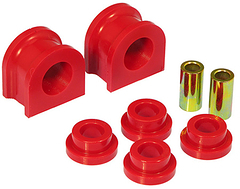 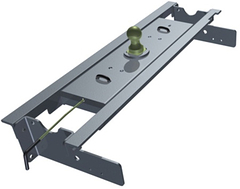 Increase your level load capacity with any of our load support products. 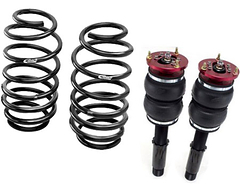 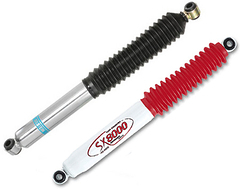 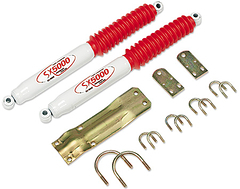 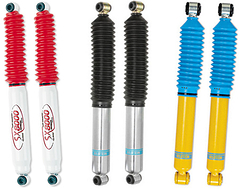 Whether it is the very popular suspension air bags or a set of steel Hellwig helper springs, we have want you need to keep your vehicle ride like it should. 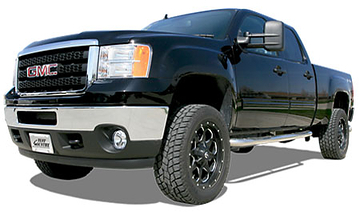 Our staff has over 100 years of combined experience in the automotive industry. 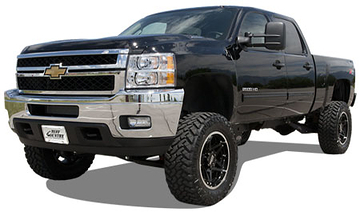 Call us for great buying advice. 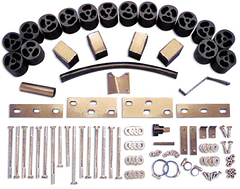 Find a product we sell at a competitors site for a lower price and we will beat their price! 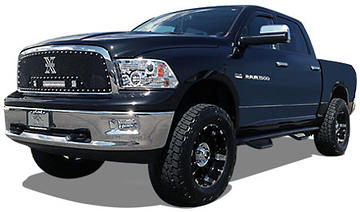 We are a proud member of the Better Business Bureau with an "A" rating. 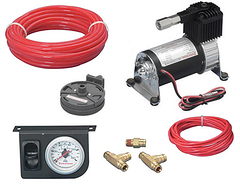 We value our customers greatly. 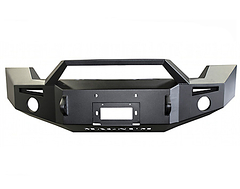 Need to return a product? 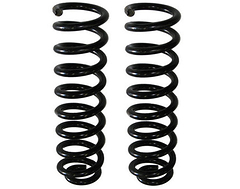 No worries, contact our Customer Service Department. 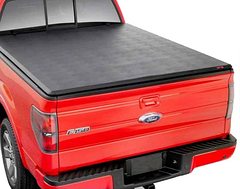 Hassle free returns! 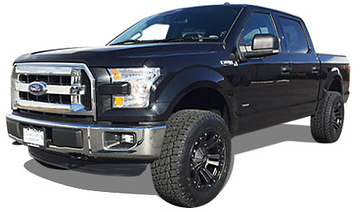 Getting ready for your next weekend getaway? 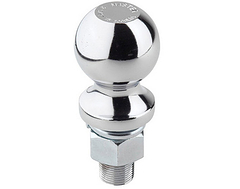 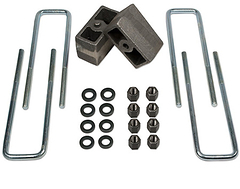 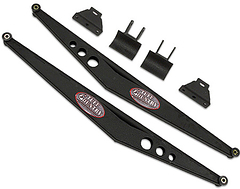 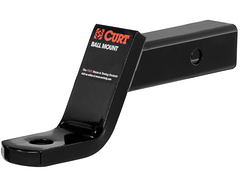 Make sure you are ready to tow your trailer or boat with a trailer hitch from Curt MFG. 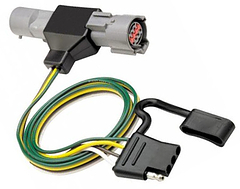 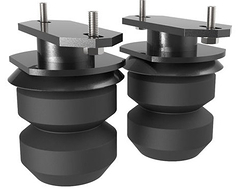 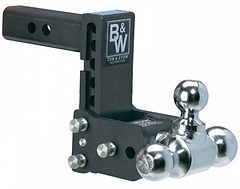 Available from Class 1 to the extra heavy duty Class 5 receiver hitches. 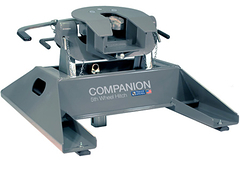 For those larger, heavy trailers checkout the B&W lineup of gooseneck and 5th wheel hitches. 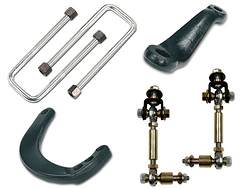 Made in the USA and built with the finest quality. 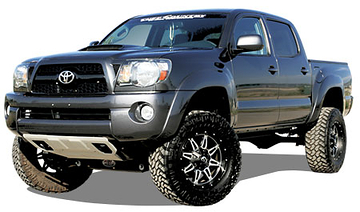 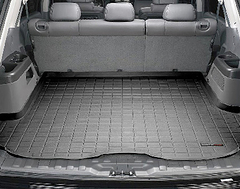 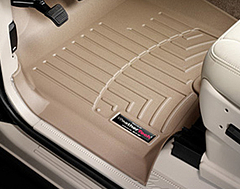 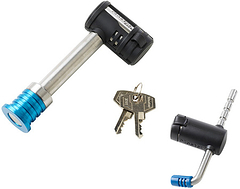 We offer a wide selection of automotive accessories to add functionality and style to you truck, suv or car. 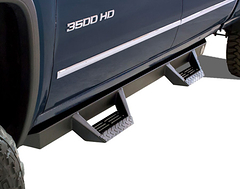 This includes steps / nerf bars by brand names like N-Fab and ICI which give rugged looks and function that are ideal for lifted trucks. 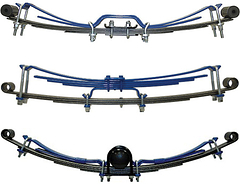 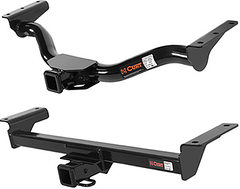 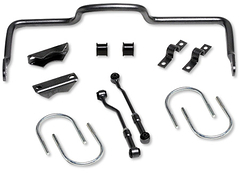 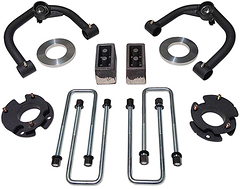 Whether you are needing a set of sway bars to keep your truck from swaying from side to side due to a heavy load or if your car needs a performance suspension upgrade, look no further than our Handling section. 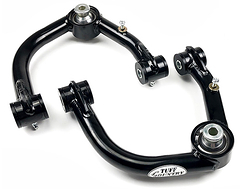 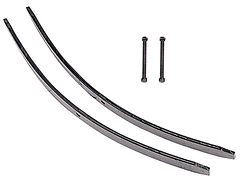 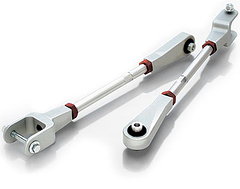 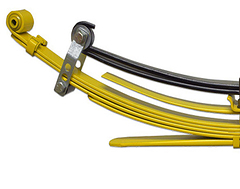 We carry sway bars from Helliwg, ADDCO and Eibach and performance springs and alignment kits from Eibach.